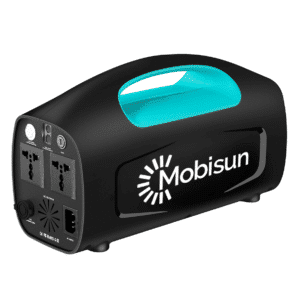 Order your laptop power bank at Mobisun! Are you looking for a high quality laptop power bank? 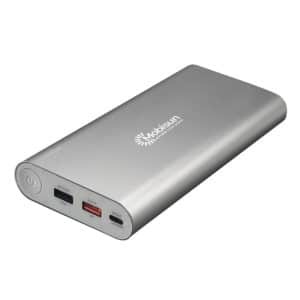 At Mobisun we have a selection of laptop power banks that will fit your needs. 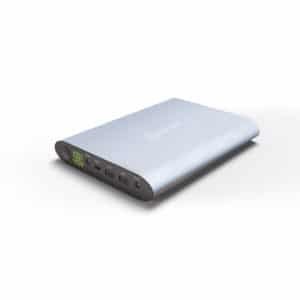 These laptop power banks provide the energy you need at moments that the battery of your laptop is running out. 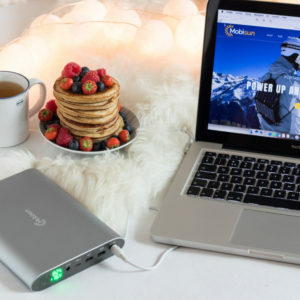 Charge your laptop or Macbook anywhere and anytime you want with one of these high quality laptop power banks! 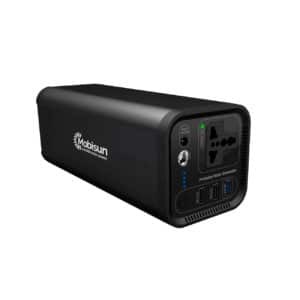 How to choose the perfect laptop power bank? 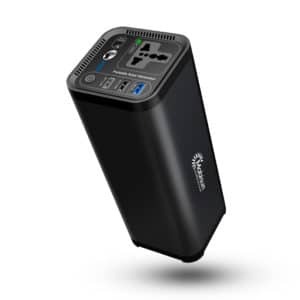 Need help finding the perfect laptop power bank? Is it still impossible for you to choose between several laptop battery chargers? Let us help you! 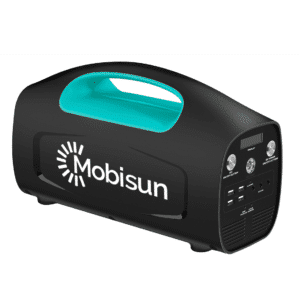 Our specialists at Mobisun will provide you with the answers and help you are looking for. Please contact us for all your questions about our solar panels and powerbanks!